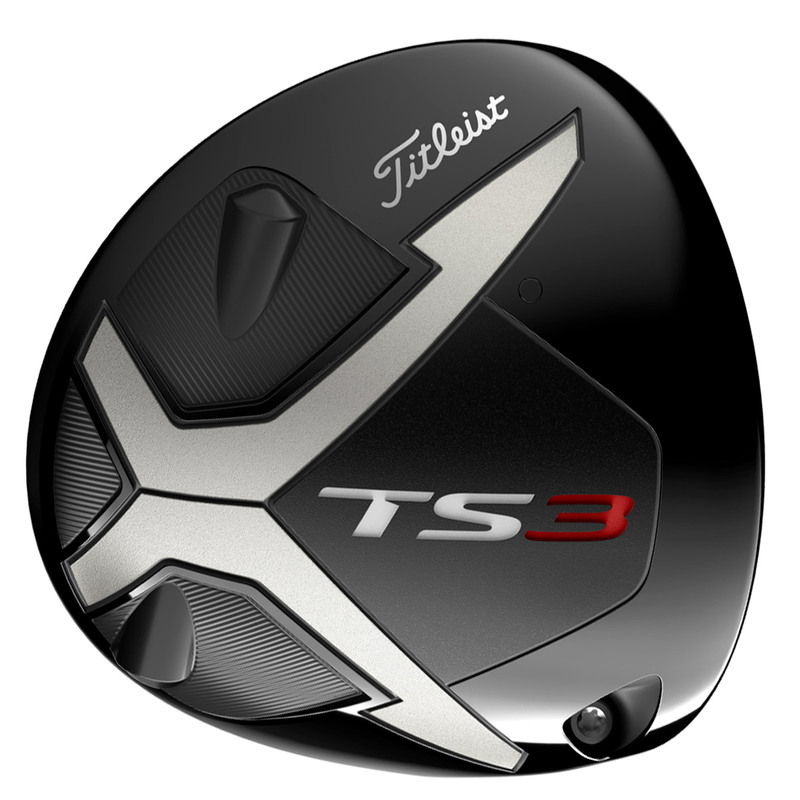 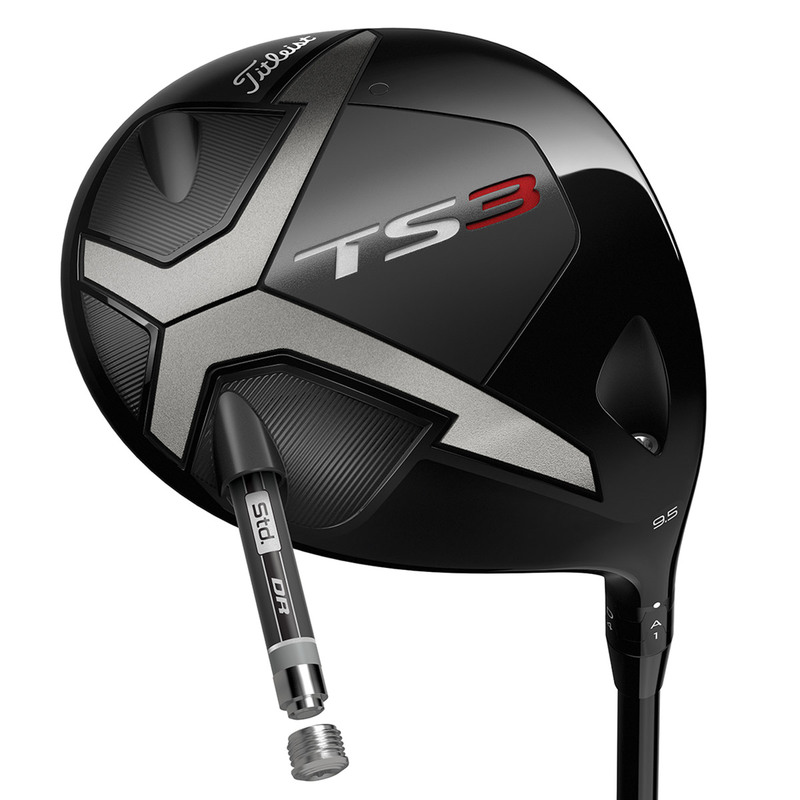 The TS3 driver provides an adjustable sweet spot for specialised speed performance, to swing aggressively while offering a more dynamic forgiveness, developed by uniquely-gifted R&D minds to deliver a peerless pursuit of speed. 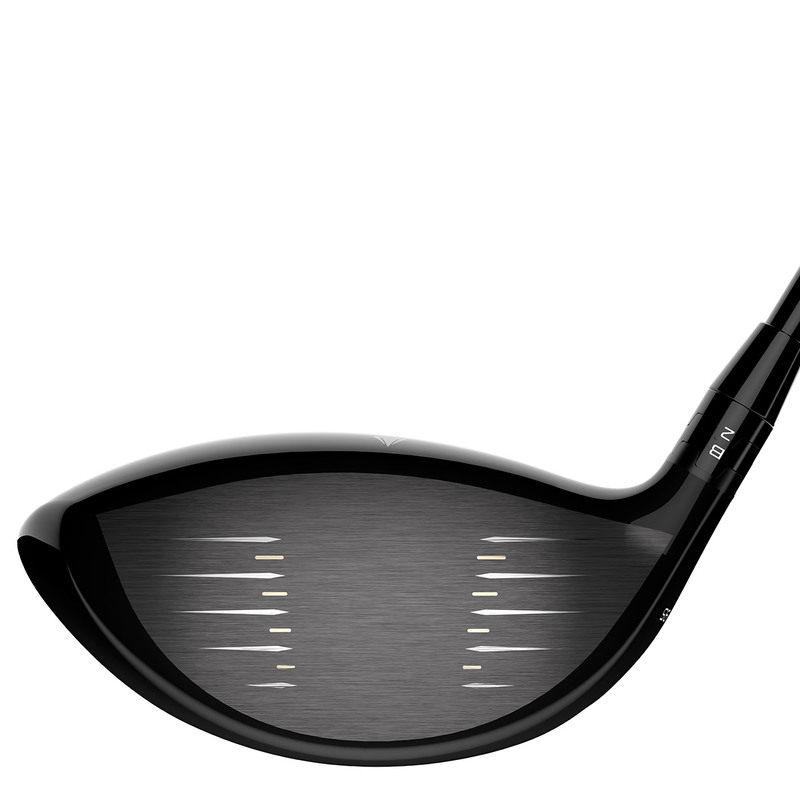 The driver has been developed specifically to deliver increased ball speed, offering more distance like no other driver before. 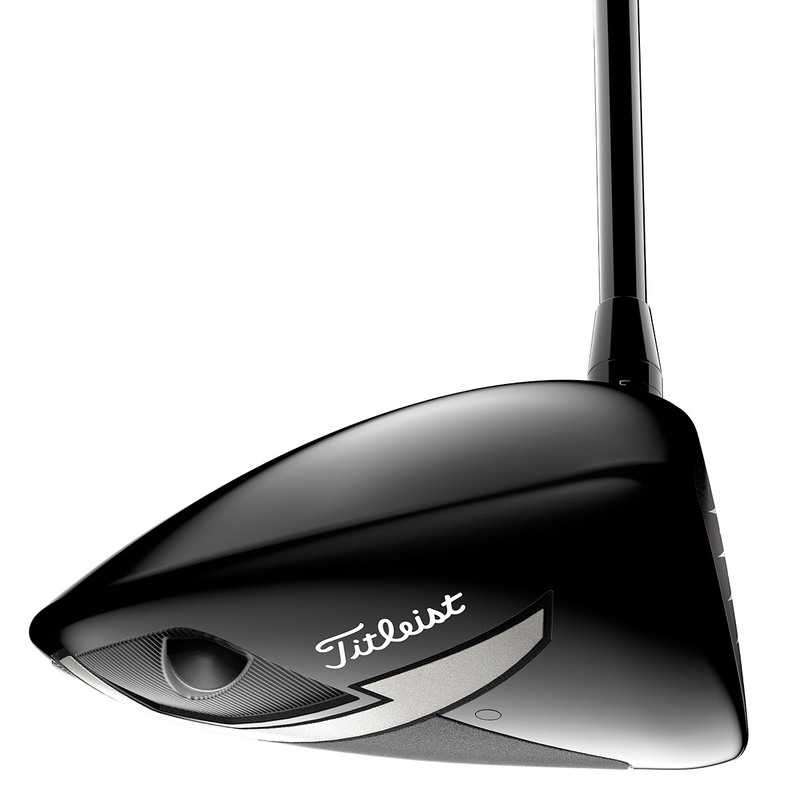 With the thinnest available titanium crown in the game, and a thinner and faster variable face, to deliver a spring-like effect for greater distance performance. 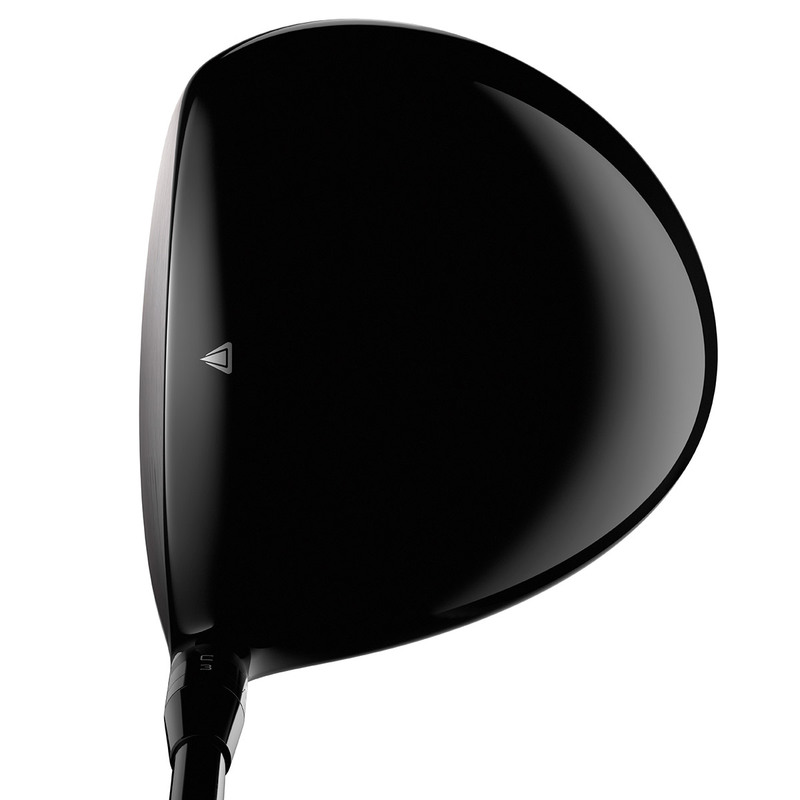 With a performance driven streamlined head shape that offers 20% less aerodynamic drag, and optimised weight savings that push the CG location low, you can be assured of a higher launch with less spin, giving you the ball speed and distance you deserve. 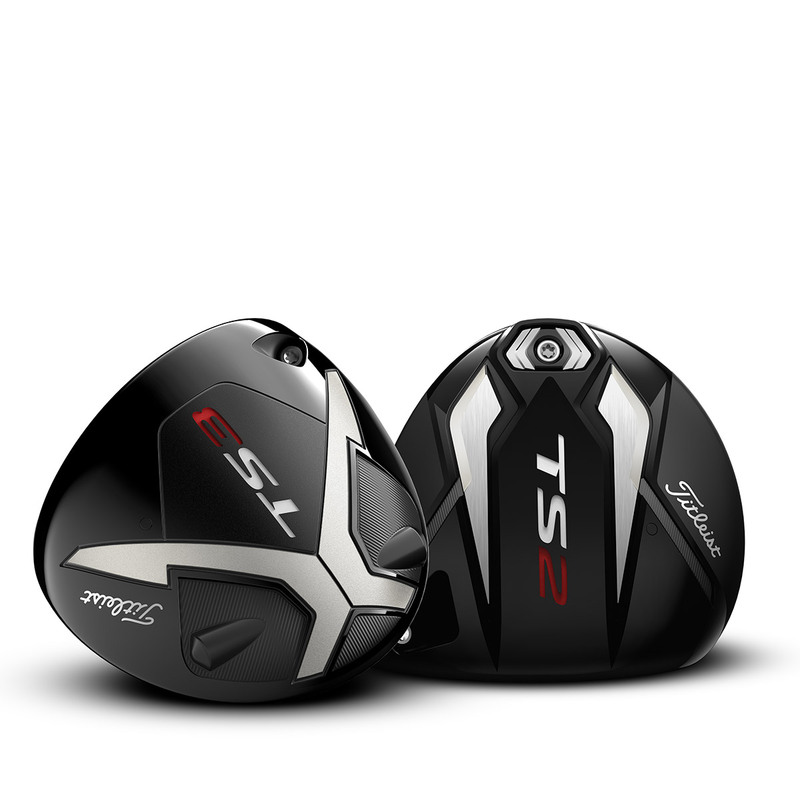 "It began with a challenge from the game’s greatest players. 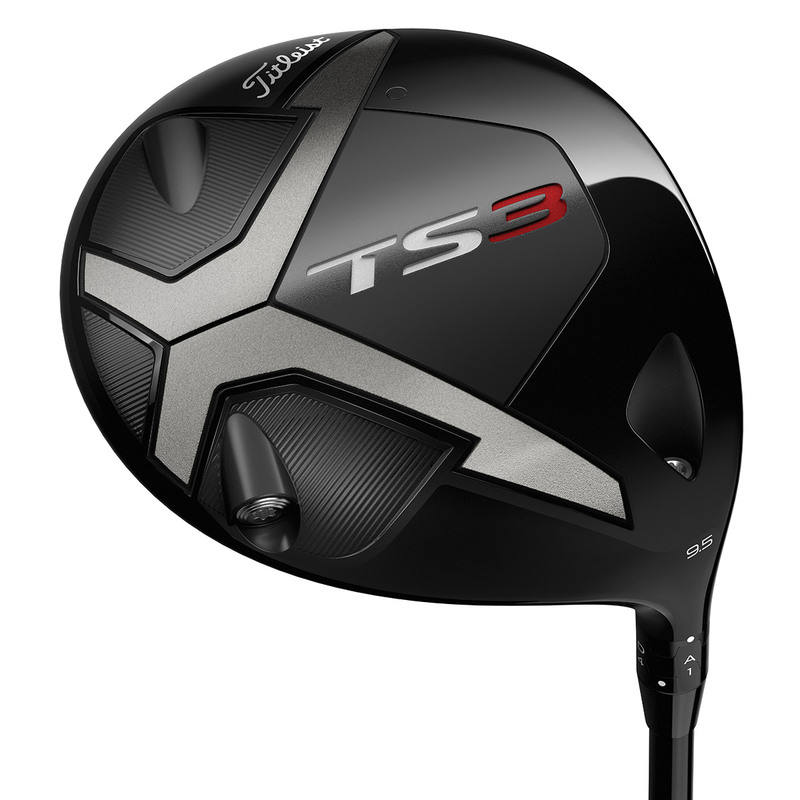 A mission to solicit speed from every detail of the driver, embarked on by a collection of uniquely-gifted R&D minds. 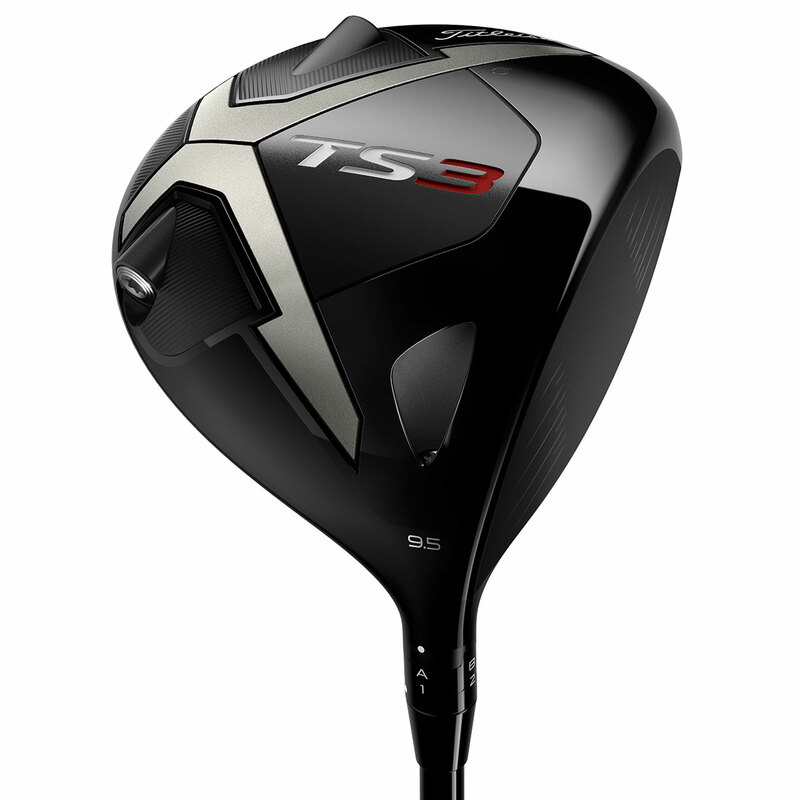 The “TS” project is a peerless pursuit of speed where every micron and milligram matter. 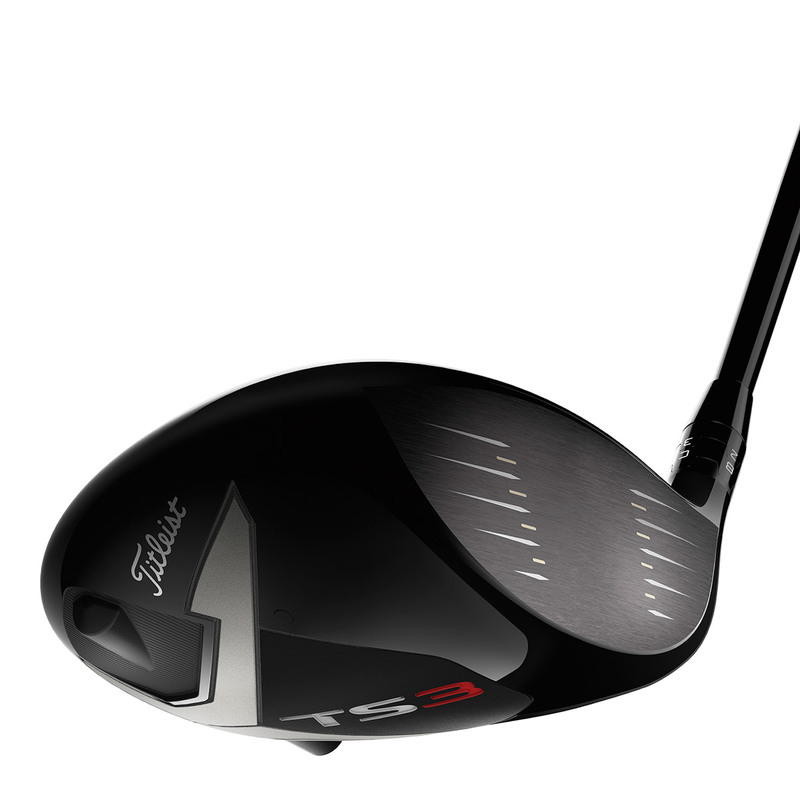 Two letters that mark the way to the future of Titleist speed."